For the most part the oils I use are friendly for the whole body like coconut oil, almond oil ,or even olive oil. Here’s where the problem comes in ,although the oils and butters are fine on their own in conjunction with products it can be an irritant. If your anything like me you love wearing your hair down. Wearing my hair out is my go to. 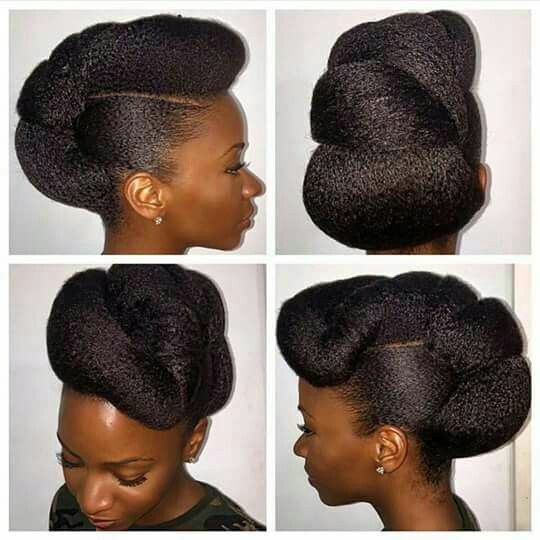 However, Wearing your hair out essentially means it will be constantly in your face. 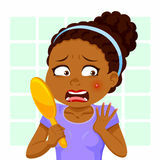 If you are noticing acne break outs that coincided with how you wear your hair, maybe you need to give your face a break. There is good news the solution is simple. 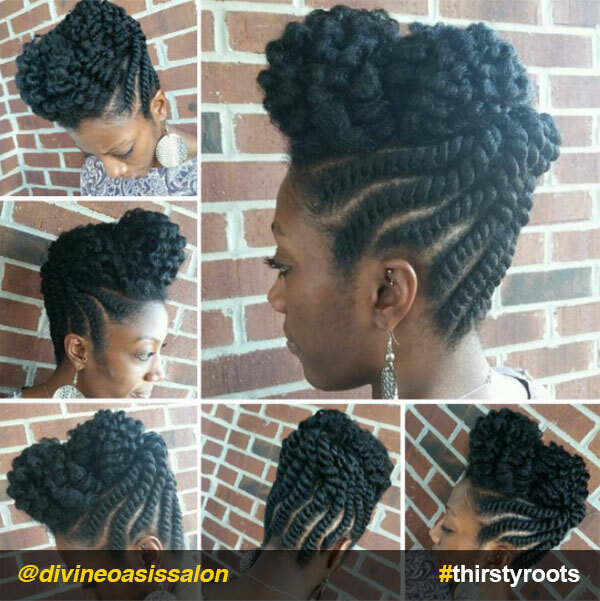 Try an up do to give your skin the time to clear up. You don’t have to do away with big hair all together. A half updo is a happy medium if you still want to show a little length. Another thing to be mindful of is excess hair product. When product bleeds on your face be sure to wipe it off. If you don’t want to constantly blot your face just wash your face after applying your hair products. Below I’ve found inspiration for your next undo or half undo for the next time your skin needs a break. Remember, be happy, be curly, be you ,and you will never fail. 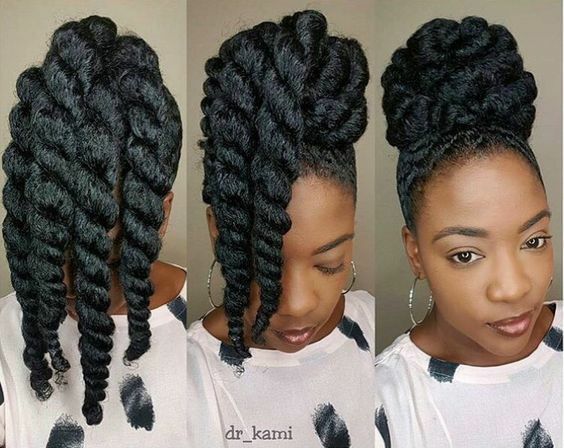 This Post was posted in Hair care, Wash Day Chronicles and tagged #blowouts, #curlycommunity, #curlyhair, #naturalhaircommunity, #naturalhairstyles, #naturalhairteam, #skincare, #twistouts, #twists, afros, big hair, curly hair, natural hair. Bookmark the permalink.